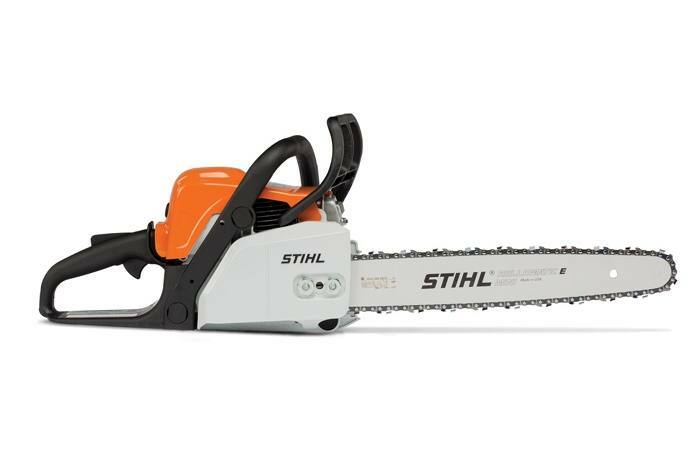 This lightweight chainsaw features excellent air filtration, enhanced engine cooling and redesigned engine shroud. The MS 180 chainsaw gets back to basics with improved engine air flow and shroud design. With its improved design comes enhanced engine cooling and air filtration, giving you more consistent performance in the field. Make quick work of trimming branches, cutting small trees and clearing fallen limbs after a storm. If you're looking for a reliable, light-duty chainsaw for occasional use, the MS 180 is a value you can't ignore. 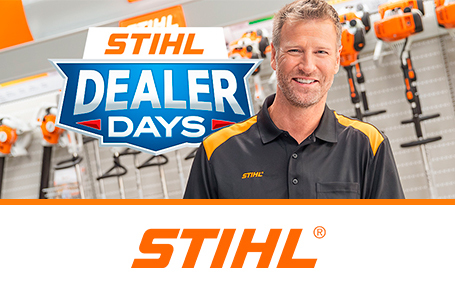 STIHL recommends #3610 (61 PMM3 55) OILOMATIC® saw chain and 16" 3005 008 3913 Ematic™ guide bar combination. The actual listed guide bar length can vary from the effective cutting length based on which powerhead it is installed on.